Are You Watching The American Idol Seasons? While you are sitting down watching TV you may flip through channels and run in to American Idol, which has become one of the most common and watched TV shows. While so many people are addicted to watching this show, you may get just as addicted. This amazing and fun to watch show has really become something to watch and something for you to continue to watch everyday. We want to help you better understand how American Idol Seasons can get addicting and what the previous seasons. Are you ready to hear what these amazing seasons have to offer? First you need to know what American Idol is. This is a very popular TV show that has been running for 16 season now. On each episode you will hear some of the most amazing voices you have ever heard before, with each season having a winner by both votes from the judges and votes from the people that watch this show. On this page you are going to learn about the each season and what has happened with each winner from the seasons. 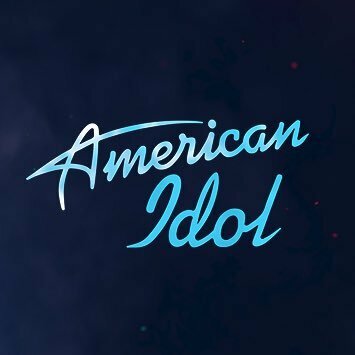 When you heard that the next season starts soon, you should know that the fist few episodes are actually auditions to see who in America has what it takes to sing the judges hearts away. Make it to the final 3 could become the most amazing moment in your life, with hopes to become a popular music artist, and to let you know many finalist and winners are very popular today. Still interested? Than you are ready for some truly amazing TV. American Idol Seasons, and Who Is In Them? With the first season, they treated it more like a test season so they could understand how the show will work and that’s just like any other TV show. 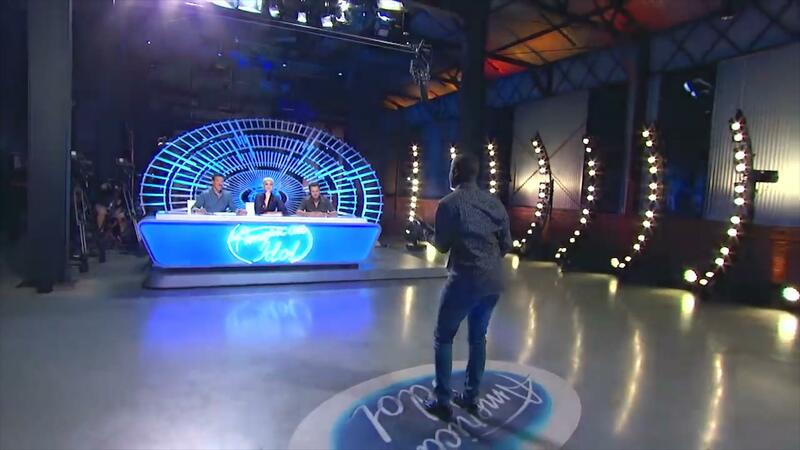 Out of 10,000 contestants that showed up for auditions, only 121 people made to really be on TV. One of which was the very first American Idol winner, Kelly Clarkson. Kelly has really made a name for herself, showing off her very talented voice showing you that she desired to win. Season two released a winner that is not as famous as the first one. The show was still really learning how to function correctly and the winner for American Idol Seasons 2 was Ruben Studdard. Co hosted by Ryan Seacrest and judges for both season were Paula Abdul, Randy Jackson and Simon Cowell. With so many season of American Idol you have a lot of catching up to do, so we will help you. Season 3 and four were not bad at all, this is where we believe the show started taking a big turn and showing us that with new voices and people is what makes use get interested. The tree judges for these two season have continued to stay the same while the continued to vote who was best. At the end of season two The winner was Fantasia Barrino, today she likes making music but she is not popular as she could be. Season 4 is where a lot of lives change, naming the winner with the very talented Carrie Underwood. She has so many hit from pop to country, and she has proven to be on of the really amazing artists to come from that show. Other Winners In American Idol! With the next few season not a whole lot happened as we hear the voices of amazing artists, we also understand that a lot of the artists didn’t make much of a world for themselves outside of the show. While yeas many are still singing today, we are referring to how popular a artist and their songs become. You can walk down the street and won’t even need to ask yourself who is singing the song you hear, you already know. The only real thing that changes are the winners and the judges. In season 8 they added a judge making the count come to 4 with bring in Kara DioGuardi. Season 9 Paula left and they added Ellen DeGeneres to the mix. In season 10 we started to see the big change with the only three judges being Randy Jackson, Steven Tyler and Jennifer Lopez. In season 12 the only original judge left was Randy Jackson, the other three were, Nicki Minaj, Mariah Carey and Keith Urban. Randy Jackson after 12 years of a judge let, with Jennifer Lopez, Keith Urban and Harry Connick jr. as the new judges. These three judges stayed on until season 16 where hey complete switched out with new one, with season 16 judges being Katy Perry, Lionel Richie and Luke Bryan and have remained the judges until current. 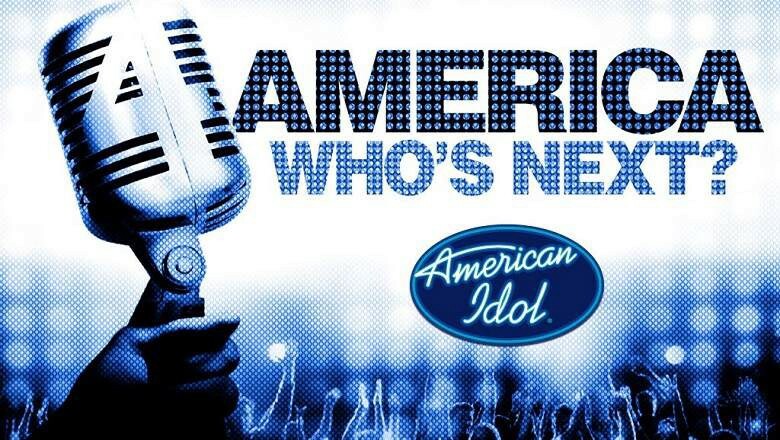 Are You Ready For The Next American Idol Seasons? So many people love watching this show and we know you would love it as well, and as you grow with watching each year you really get to see the change in the judges and how personality really takes place in the show. We recommend try and start with the first season to see all the changes in the amazing show and how it has become one of the most watched shows ever. The only person who has not changed on the show for all 16 season and will be on season 17 is Ryan Seacrest. He continues to stay strong on this show as the host and pushing more and more younger people to sing their hearts out. You would not believe the amazing show Fox TV had created since June of 2002 and continues to stay strong today and in some cases only gets stronger. When is comes to you not having anything to do and you watch a lot of TV than you need to turn the channel to ABC (Changed from Fox 2 years ago) and watch what we believe to be the most amazing reality TV show you could even watch. If you would really like you can even try out for the show and get you foot in the door, taking the steps in hope to become the next American Idol. We hope you are truly able to understand the amazing show and the American Idol Seasons and what makes them different. While you are sitting at home, just think to your self, you could be one of the winner. So what are you waiting for? Go out and take a look and see if you can see yourself there.